Looking for the perfect gift for the guy in your life? Check out this edition of Gift Guide -- For Him! Whether you are shopping for your dad, your brother, or you boyfriend, these picks could quite possibly please! Today, I'm linking up with Elise from Cheers, Y'all -- and everything on this list (except for 1!) is less than $100! 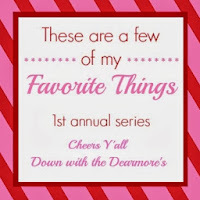 I'm also so very excited to be featured today on A Southern Drawl! 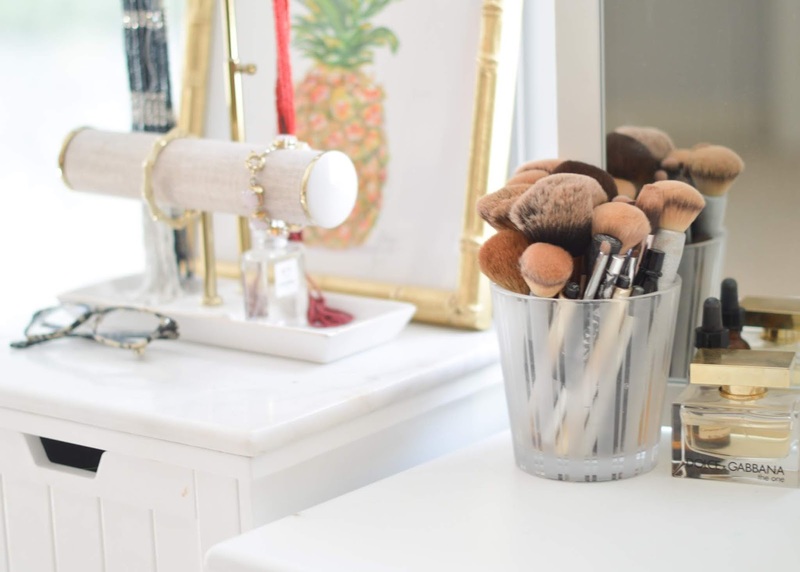 I absolutely love following along with Grace, so if you don't already, go check out her blog, and check out the blogger spotlight!